As spring approaches, we are excited to report on progress of several initiatives and announce our activities for this year. Registration is open for our 6th Annual Genesee River Basin Summit, and planning is underway for tree planting at our lastest streambank restoration project and summer-fall events on the river. Be sure to stay tuned for further details and contact us if interested in supporting our work through membership or volunteer efforts. 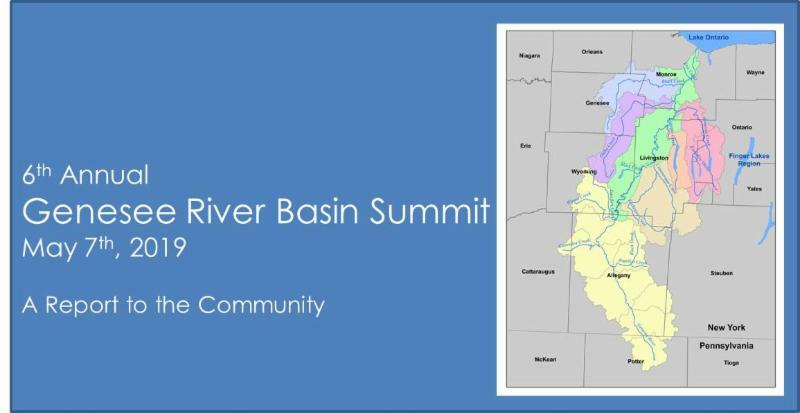 Restoration – Presentations by various basin stakeholders will review their efforts to restore the river and it’s surroundings. Outreach and Education – This series of presentations will look at initiatives undertaken to inform citizens and stakeholders about the issues facing the Basin. A complete agenda will be published soon. There is no fee to attend. 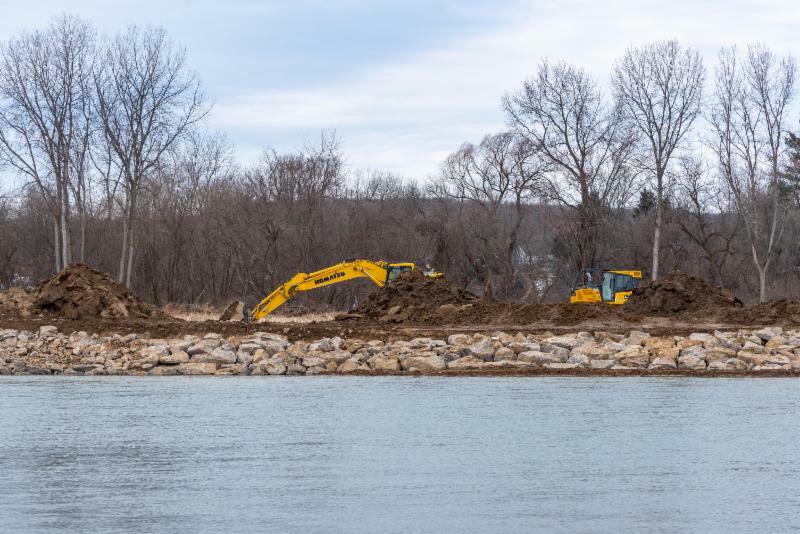 The work to stabilize 1,980 feet of streambank near the Village of Fillmore, NY started in February. The work is supported by a grant from the Great Lakes Restoration Initiative. The total project value is $283,688, including $33,400 of in-kind work to be performed by the landowner. The picture to the right shows the extent of the erosion along the riverbank. The work to stabilize the bank is over 60% complete. We look forward to a tree planting event in May to establish a riparian buffer. 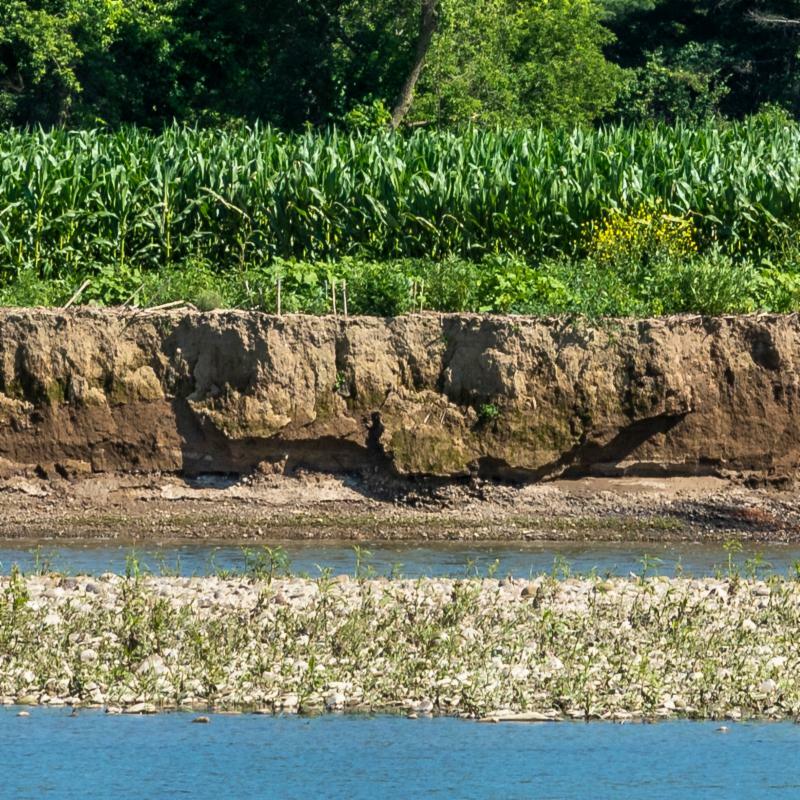 This farmer has lost over 160 feet of his riverbank at the middle of the 1,800 foot bank since the project was funded in 2017. 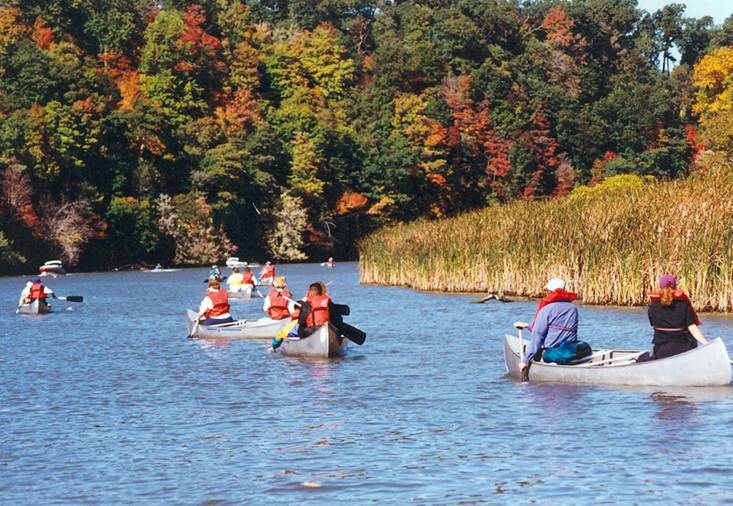 Genesee RiverWatch will be hosting and participating in a number of river-related events this year designed to enjoy the River, and learn about it's flora, fauna and history. Here is a preview. Stay tuned for more details! -Tree Planting at Edelweiss Farm - May ? 2019. Volunteers will be needed to plant trees on our latest streambank restoration project in Fillmore, NY. The date will be set soon. 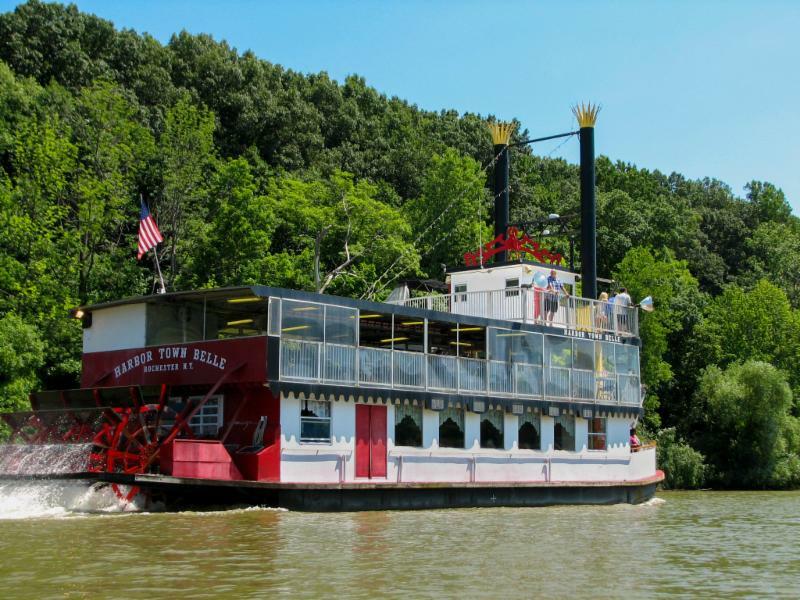 -Lower River Cruise on the Harbor Towne Belle with experts on the Flora-Fauna and the History of the River: Watch for more details! Upper River paddle from Belfast to Portageville - not yet scheduled. 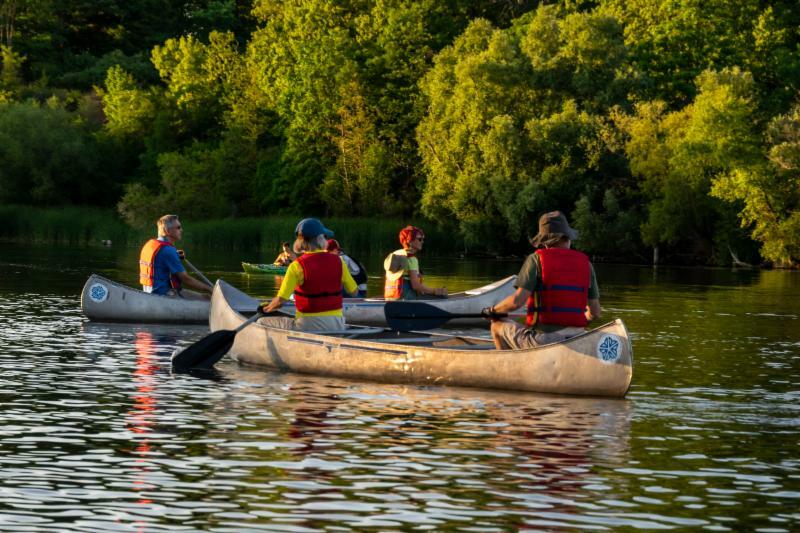 June 15th – Corn Hill Landing - Learn to paddle. Aug 17th – Lower River from Seth Green. 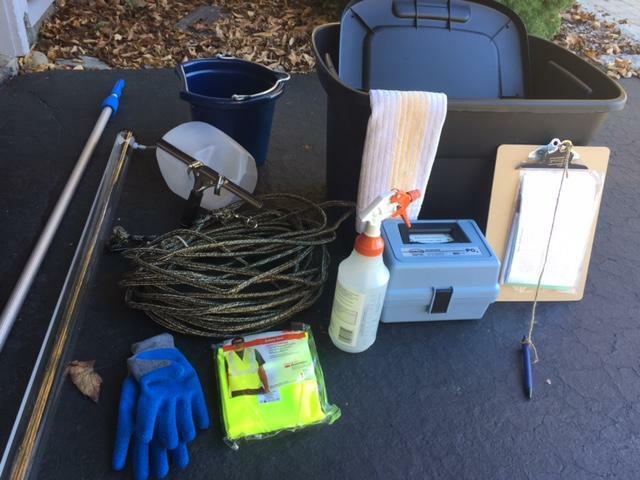 Thanks to a dedicated group of citizen monitors, over 250 water quality samples have been collected at seven locations within the Genesee River Basin over the last two years. We are currently analyzing the data and will make the results available in 2019. Our team recently identified the need for a new volunteer(s) to adopt one or two of the sites that need more sampling. Contact George Thomas if interested. Aquatic Education – One Aquatic Education Network (AEN) meeting has been planned for March 29, 2019 at the Genesee Waterways Center. Teacher Professional Development – Several events are in the final planning stages. Classroom Sessions – Two events are in the planning stages for either June or September. Did you know it's easy to join Genesee RiverWatch as a member? There are a variety of options, from "Basic" membership at $25 to a "Genesee River Basin" supporter level at $2000. 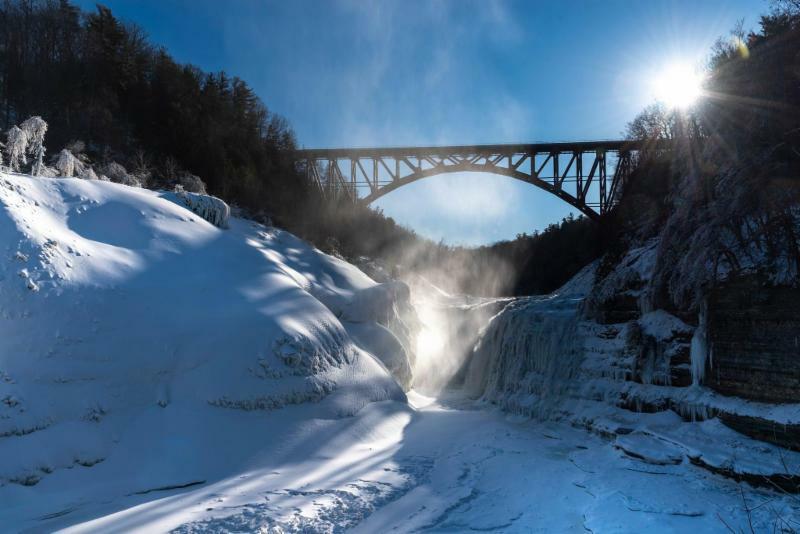 At every level, your support helps to make the work of Genesee RiverWatch possible! 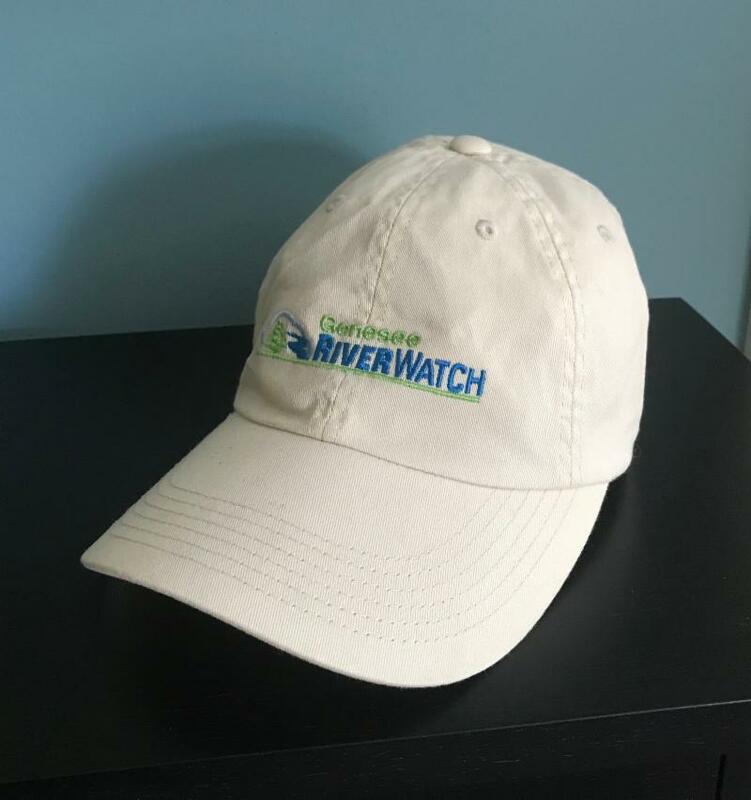 At the $50 "Contributing" level or more, first time members receive a Genesee RiverWatch hat. Just click on the button below to be taken to the sign-up page. Join/Renew your Membership in Genesee RiverWatch!